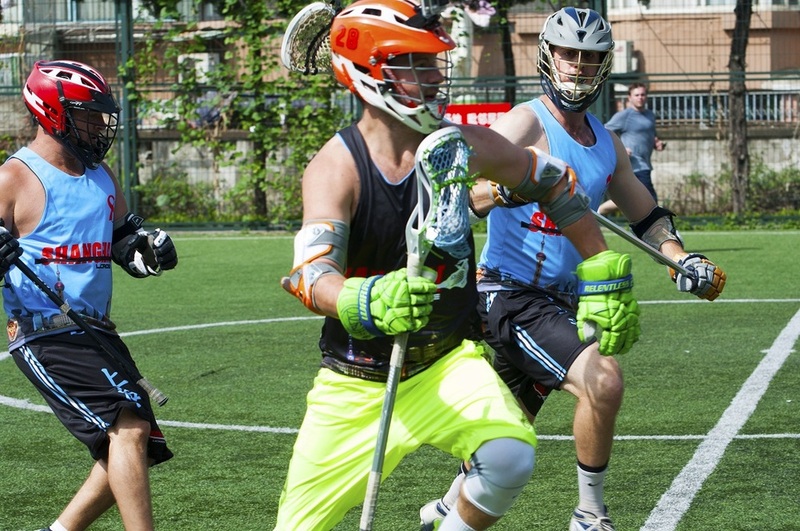 Join us when we hand out the hardware. 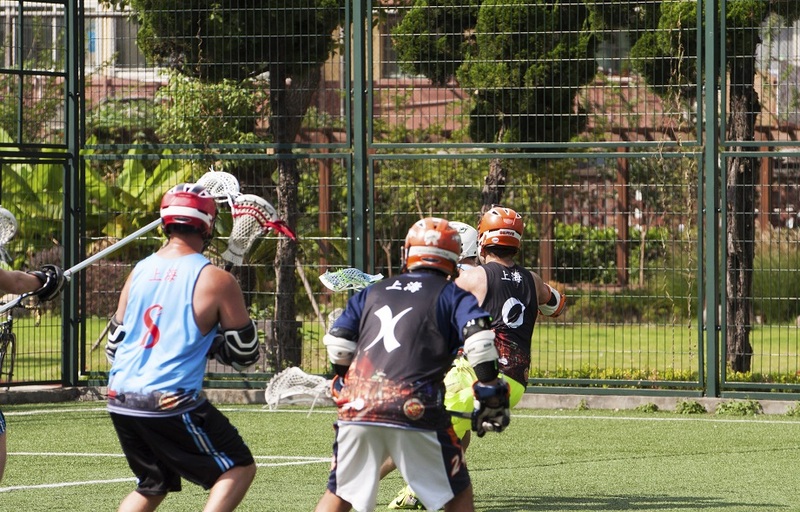 Calling all Shanghai Laxers, it is time for some friendly competition against the top teams in Asia Pacific. 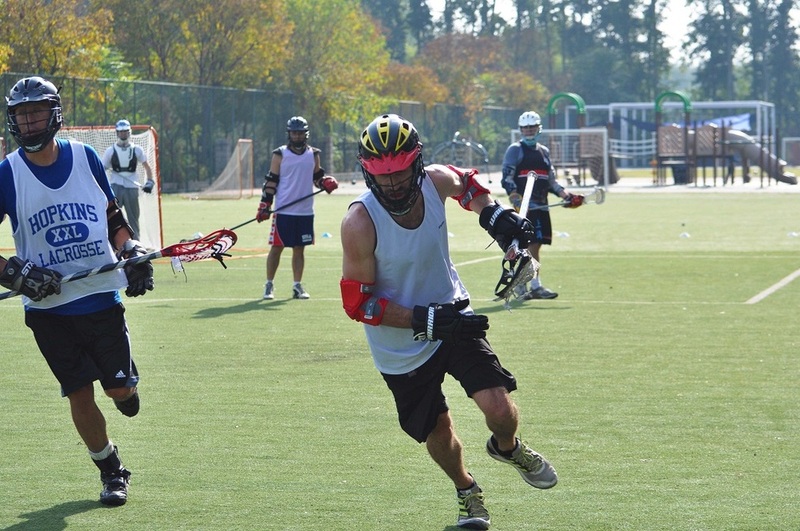 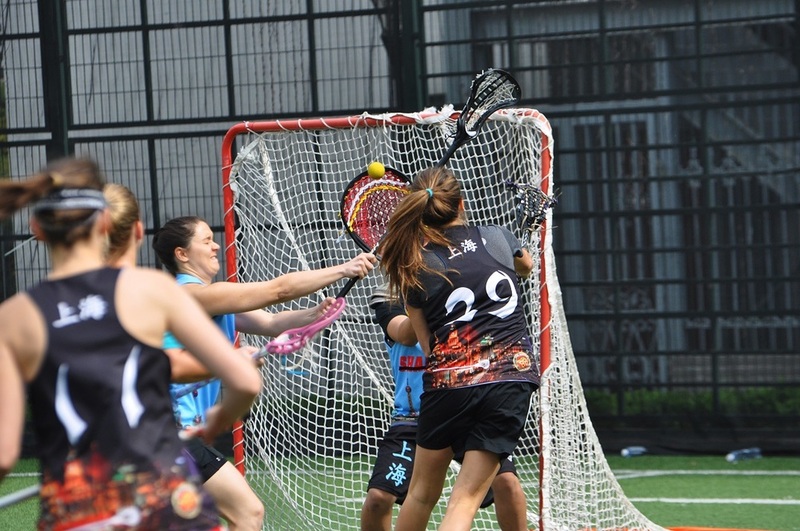 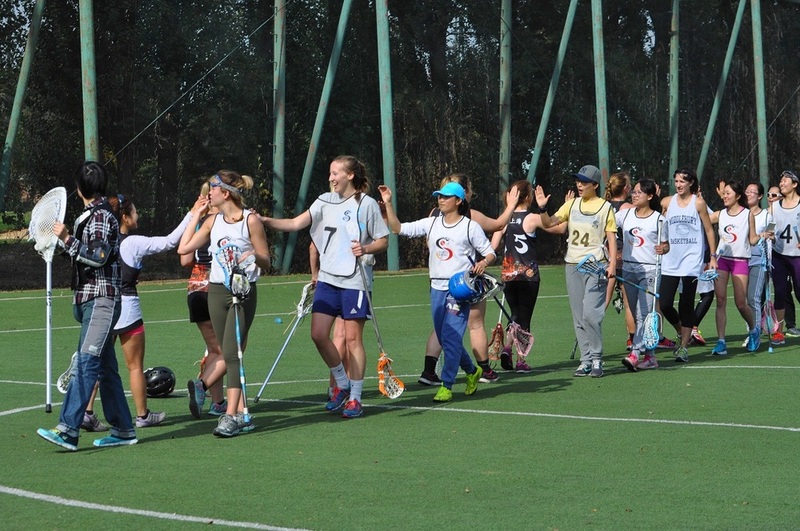 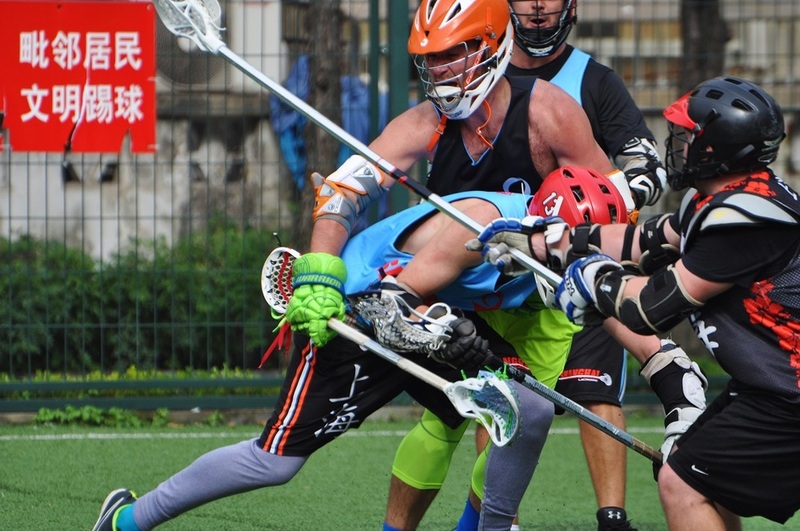 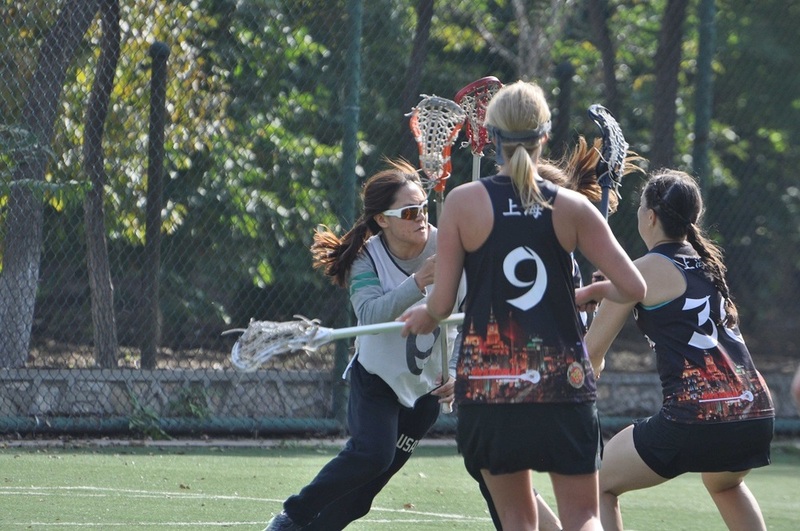 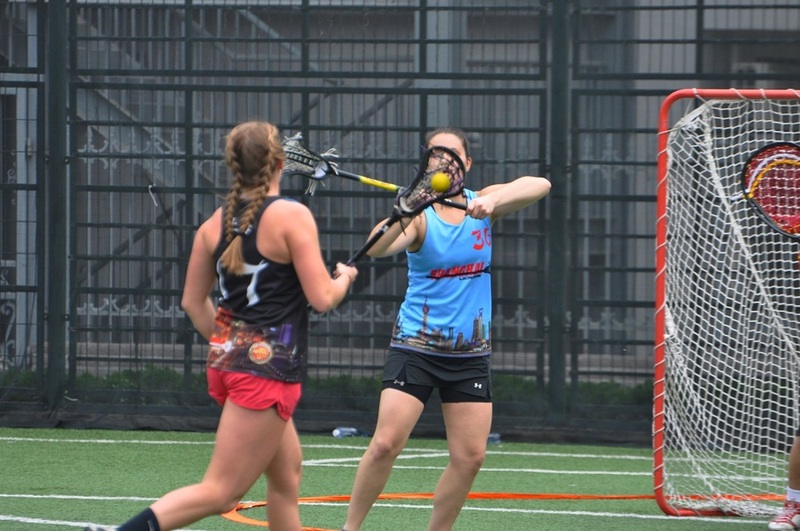 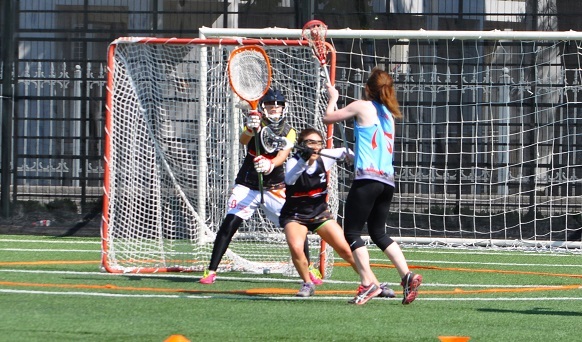 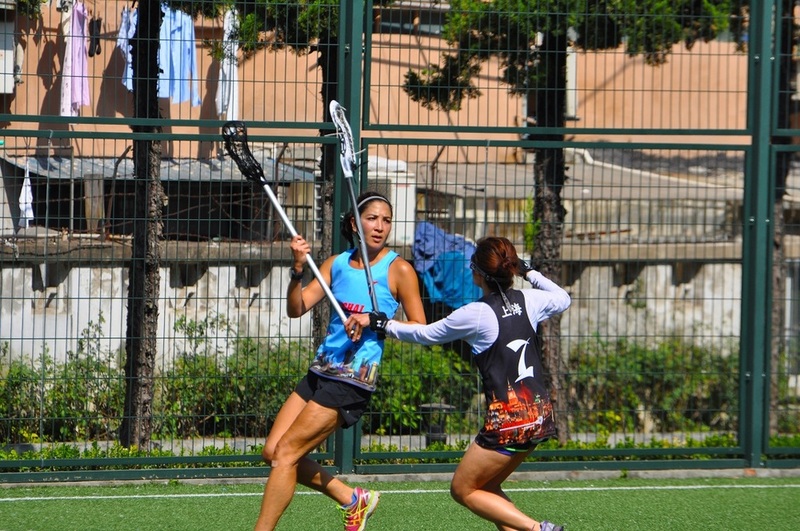 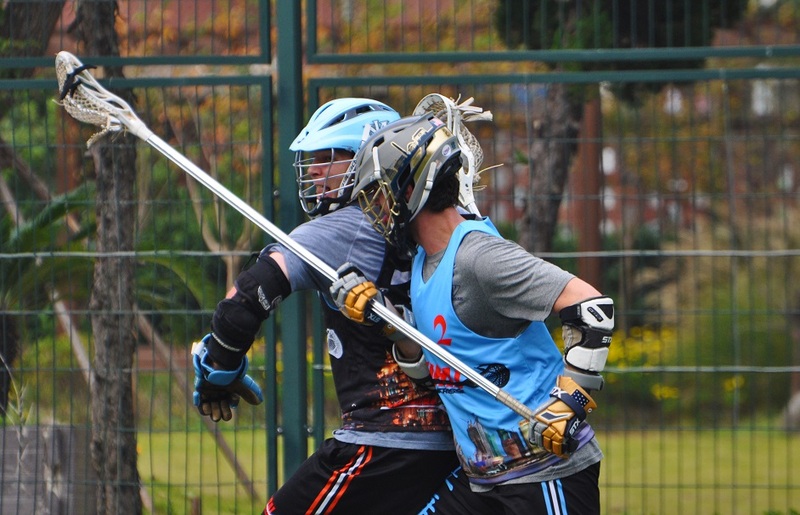 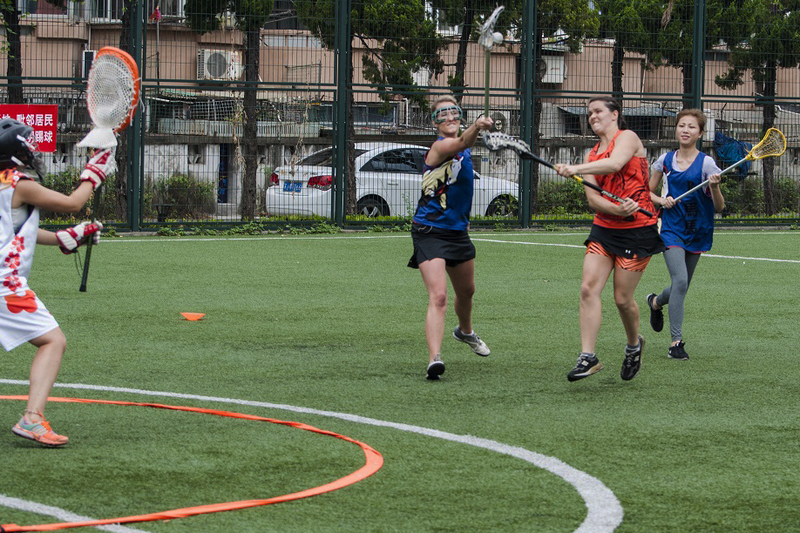 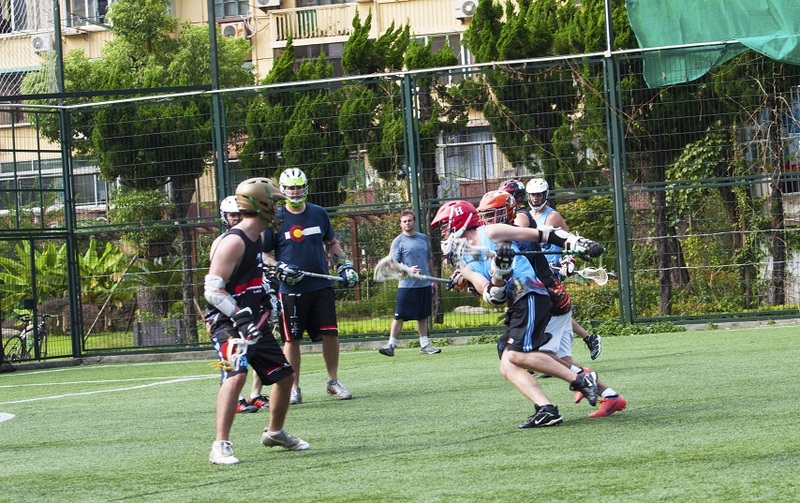 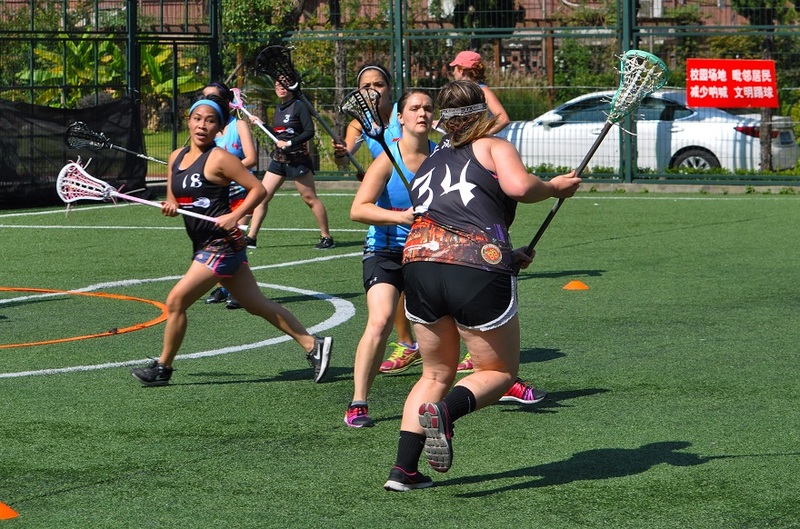 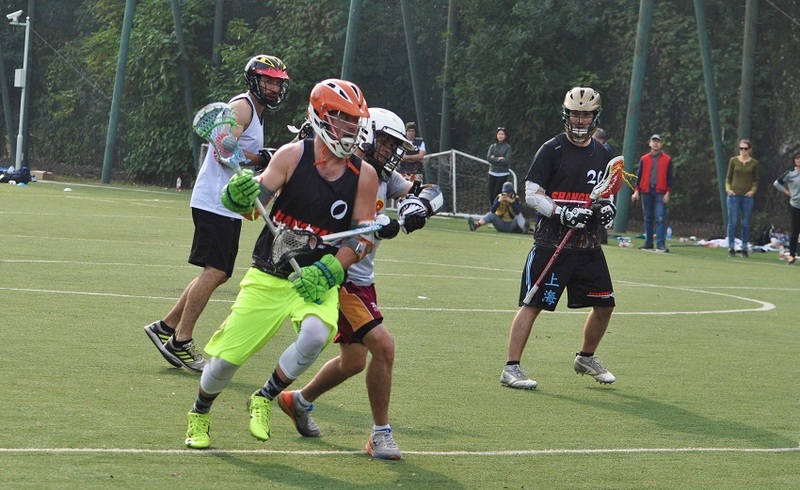 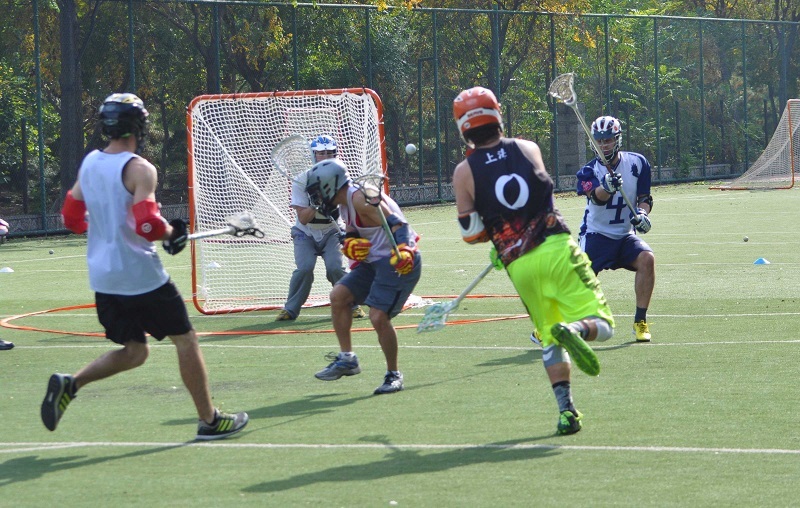 The Hong Kong Weekend is always a great time and HK Lax put on a phenomenal event. 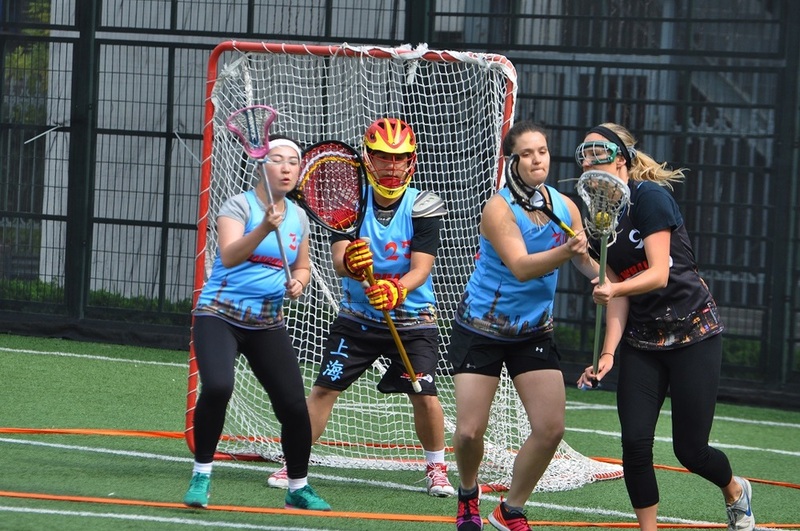 If you are ready we need hungry players to capture our first Womens Championship and look for a regain the Mens title we lost last year! 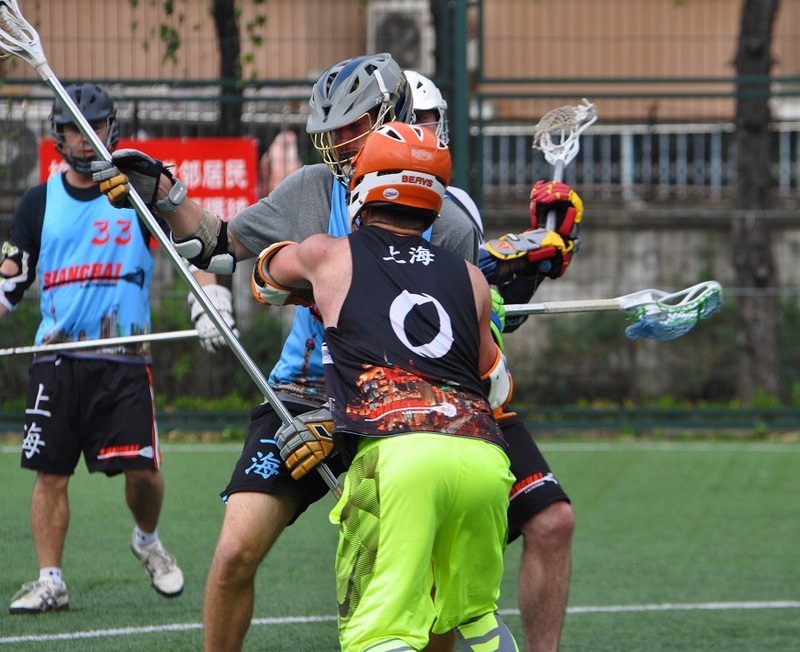 More information can be found by emailing info@shanghailacrosse.com, or in our wechat groups. 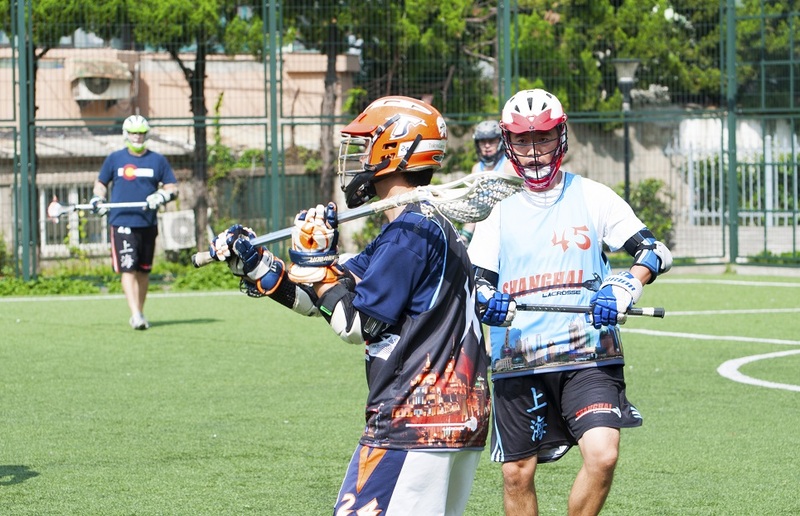 Join us for the selection of the Spring 2017 Men's Season. 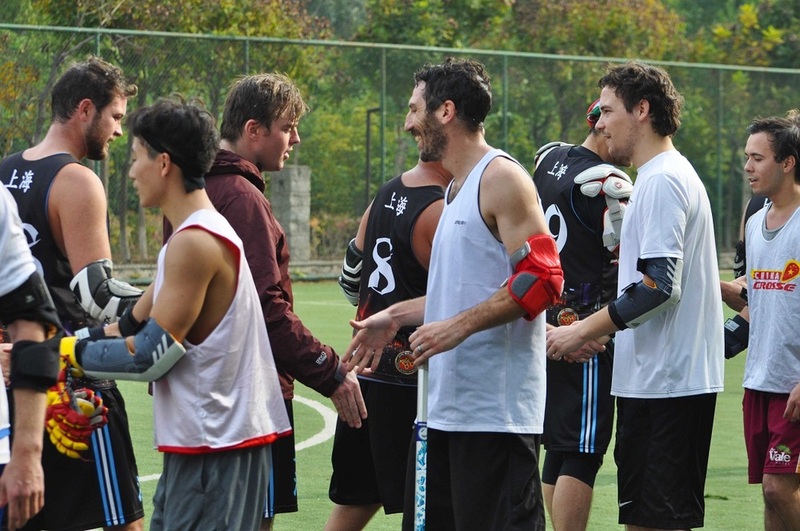 First pick may be decide by a friendly game of Beer Pong. Captains Barton, Zanner, Mike, & Don will be fighting it out trying to select the championship side! 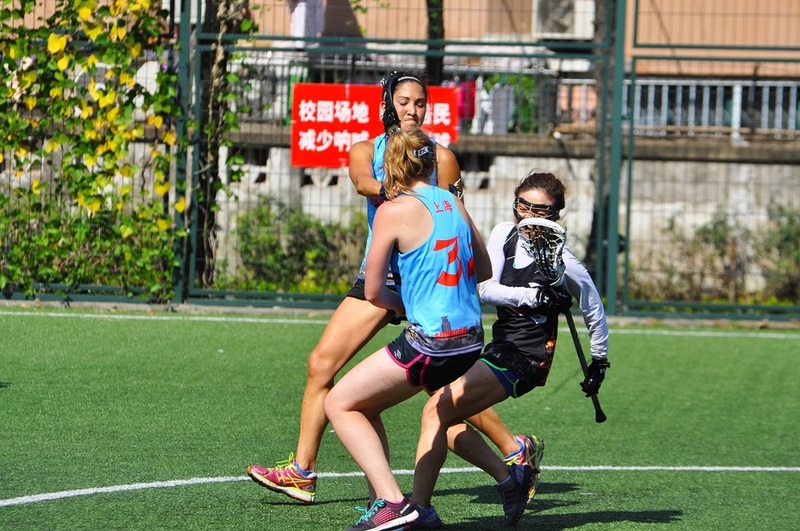 Captains Sarah @ Anne will select the teams for the 2017 Spring Season. 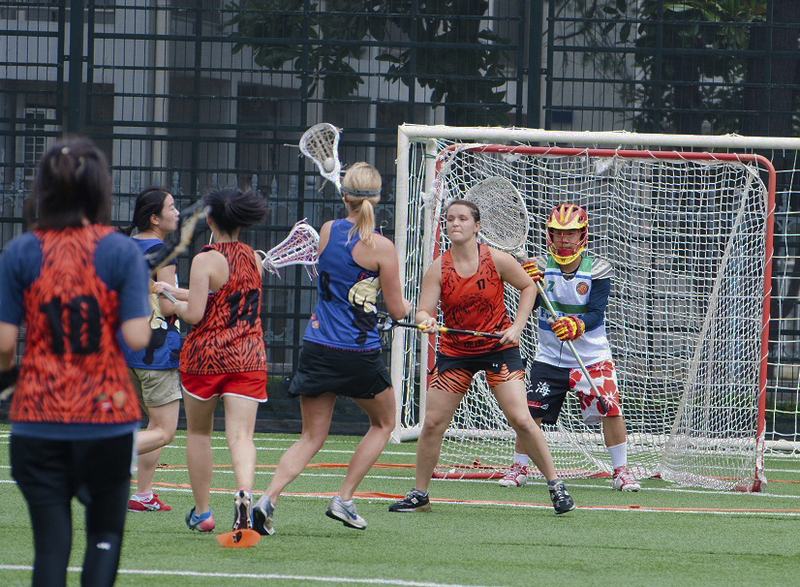 Will you be Lumberlax or Laxedo??? 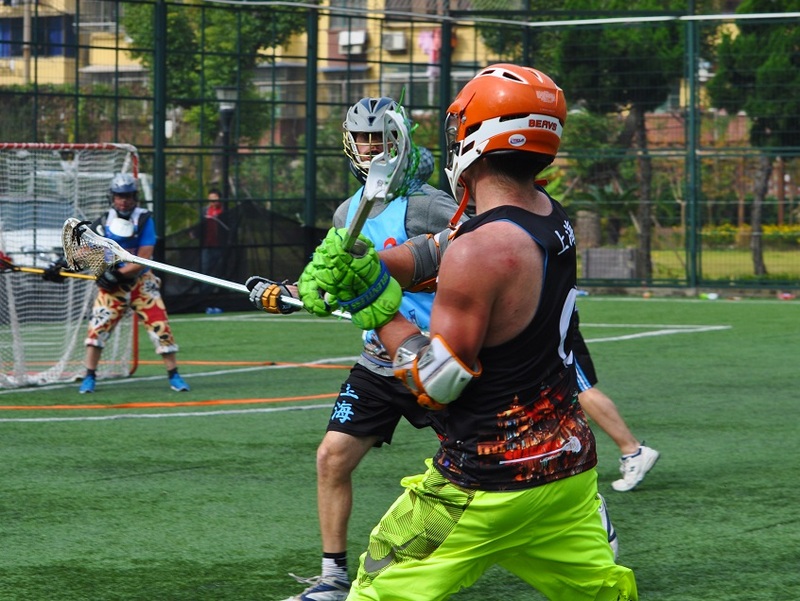 Join us to celebrate Margarita Day with 187rmb Margarita Pitchers for Shanghai Lacrosse Players! 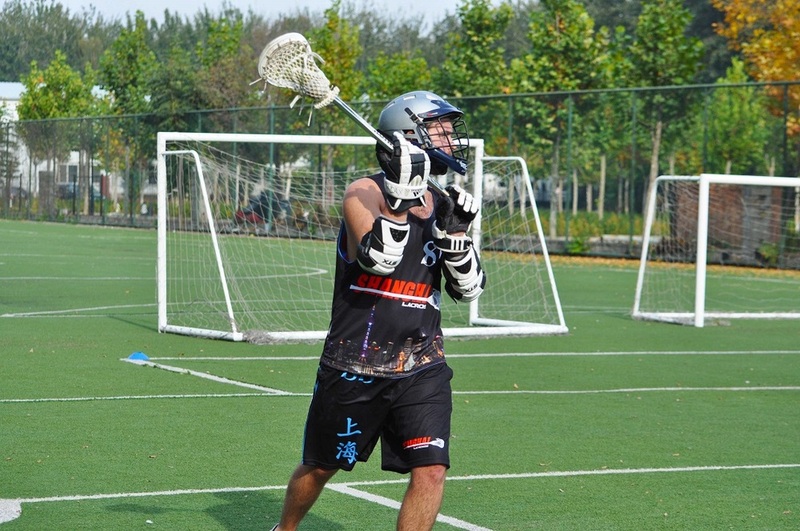 It is time to close the 10th season of Shanghai Lacrosse. 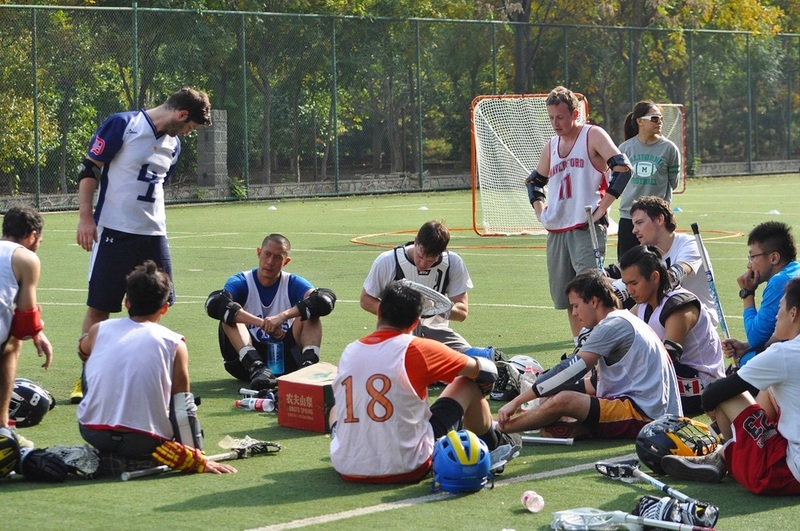 After the games, enjoy a few Ice Cold beverages at the field before jumping on a Bus bound for BB Nanyang. 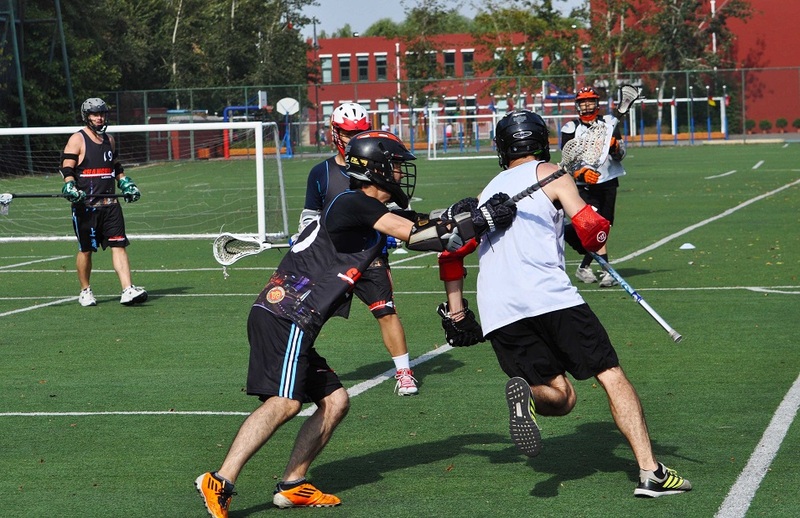 We will be handing out all the hardware and be having a great time. 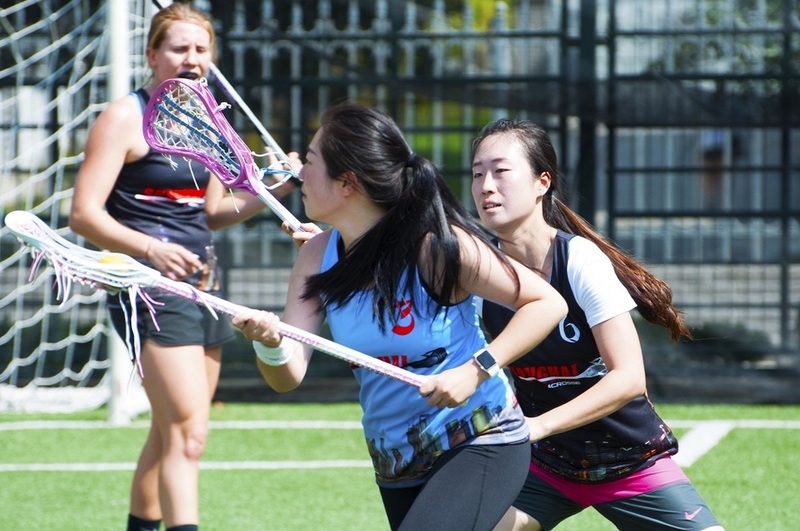 Get ready for the upcoming Fall 2016 Season! 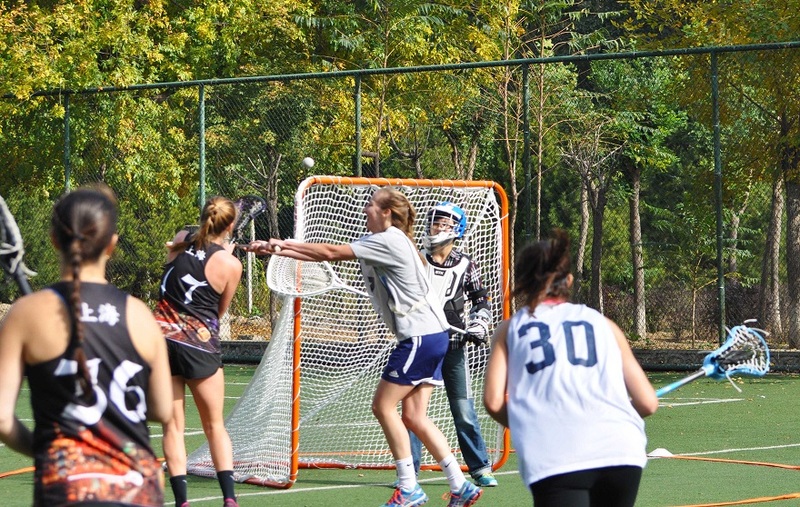 Come on down to Big Bamboo to celebrate the beginning of the Fall Season!!! 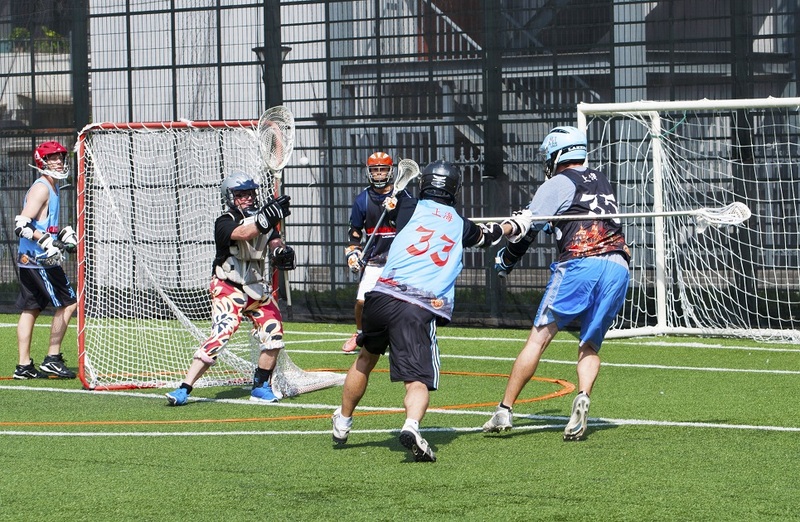 Second day of sign ups. 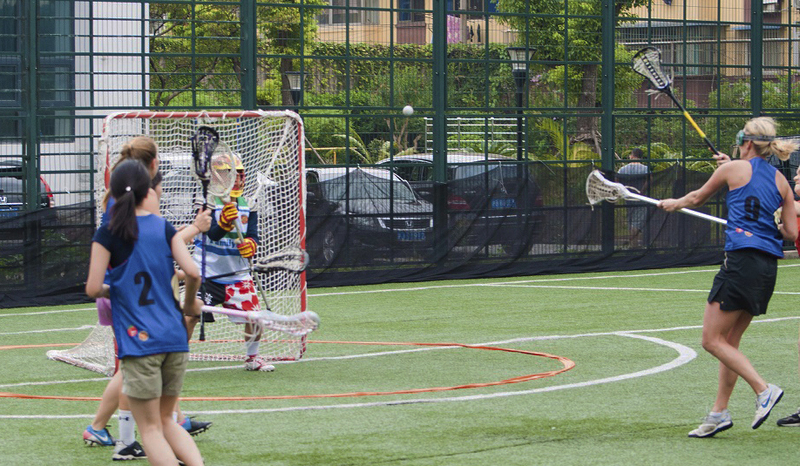 Come on down to Big Bamboo on Nanyang from 7-9. 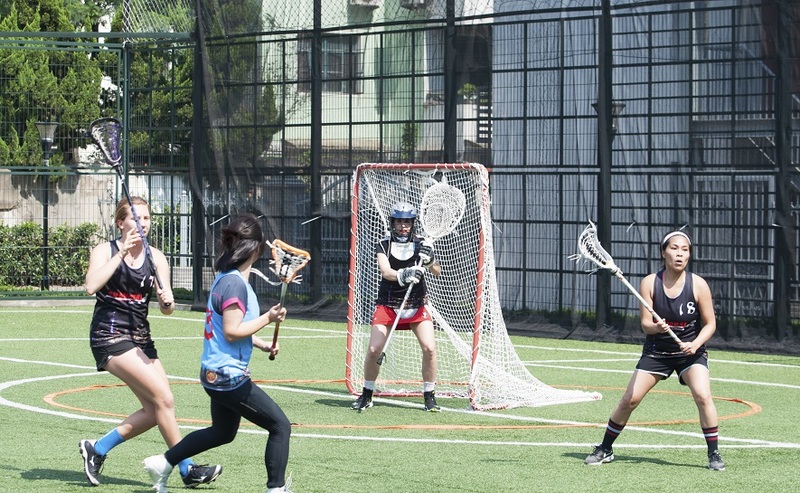 Busy? 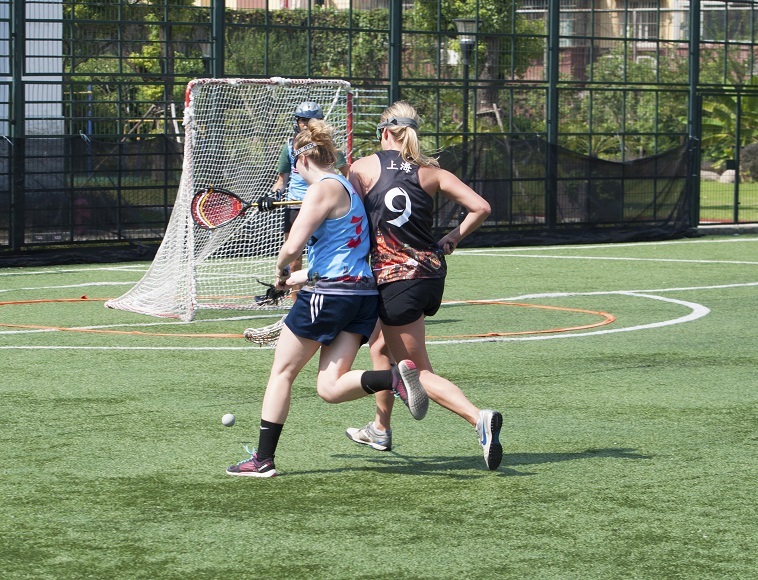 No problem, click the REGISTER button in the top right corner of your page and sign up for the season online! 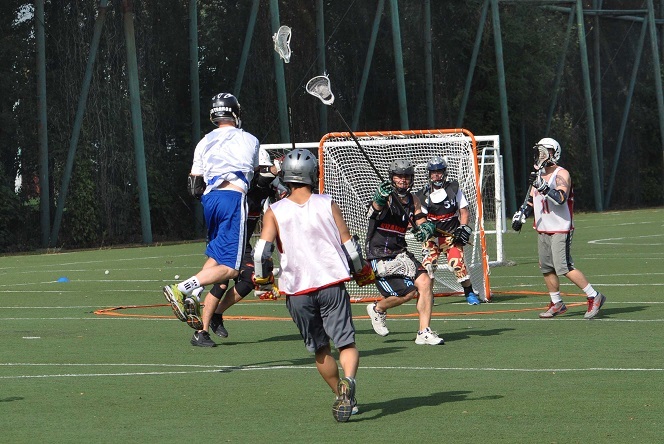 First day of sign ups. 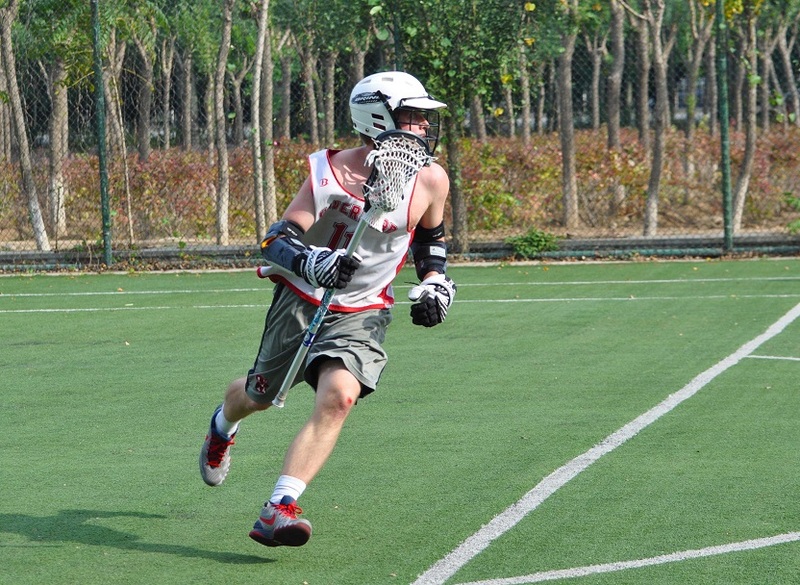 Come on down to Big Bamboo on Nanyang from 7-9. 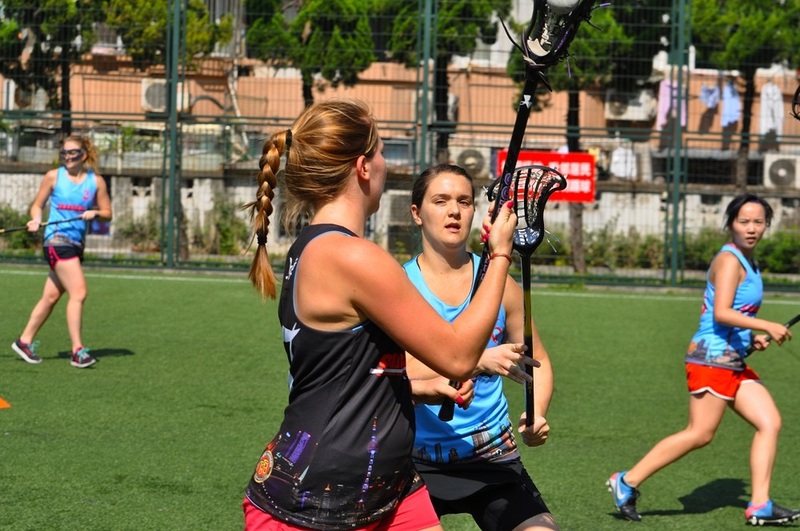 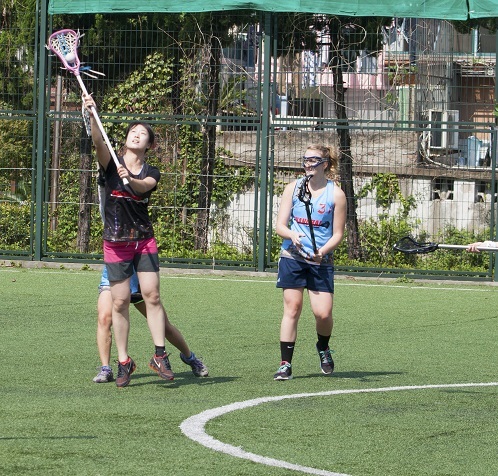 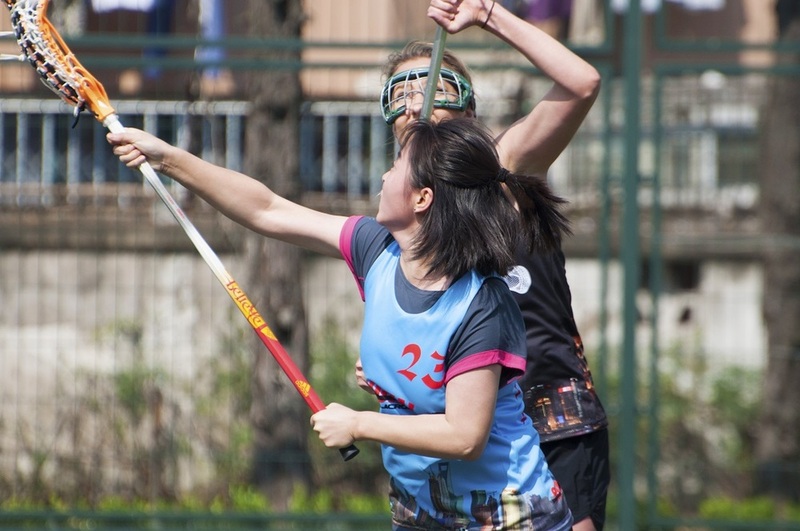 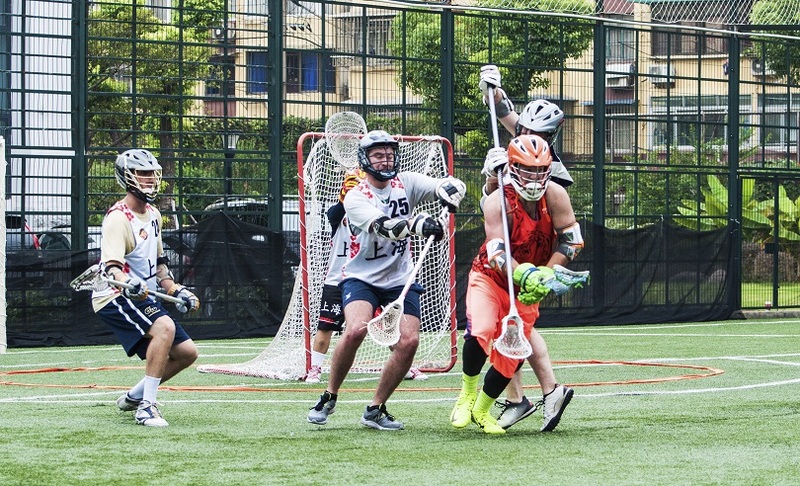 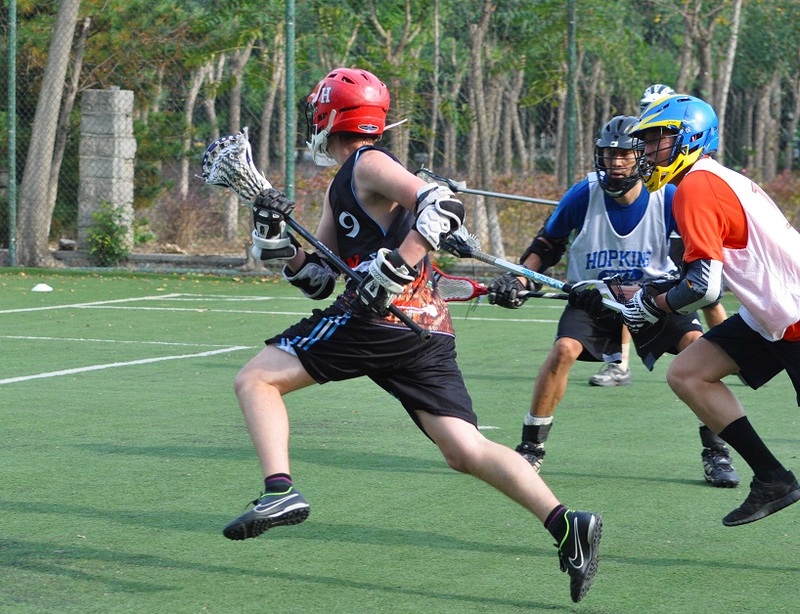 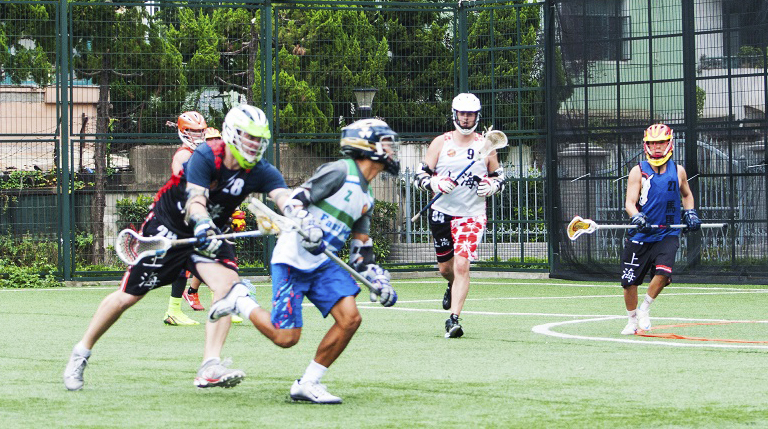 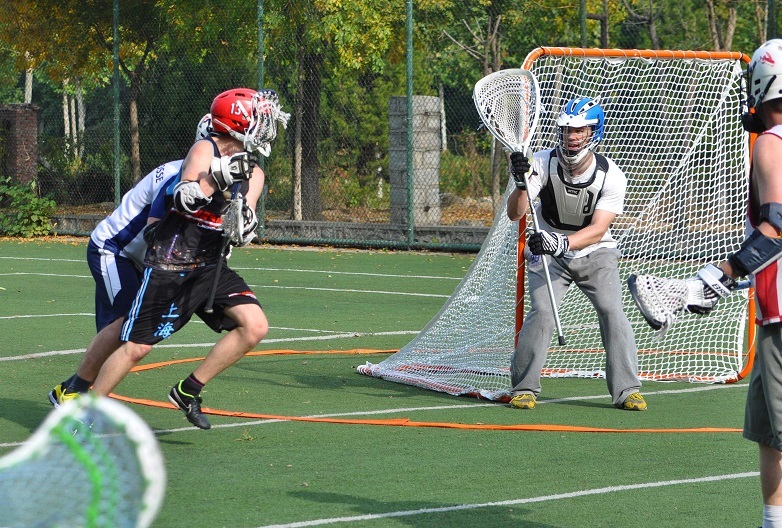 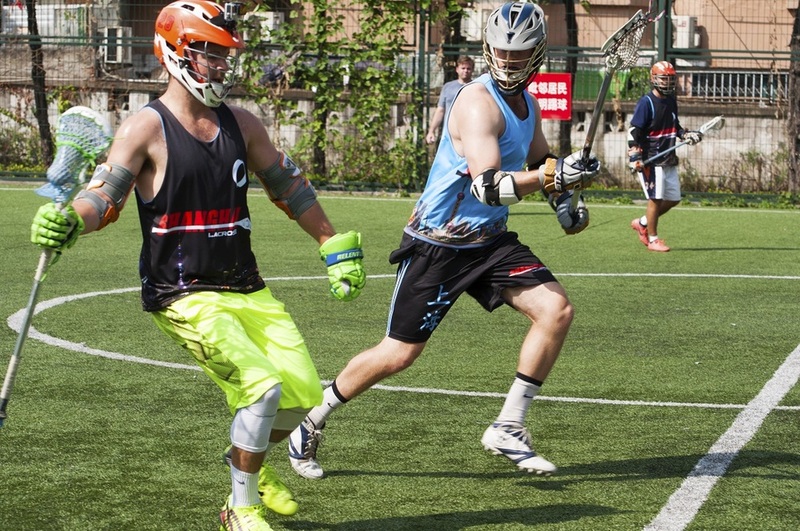 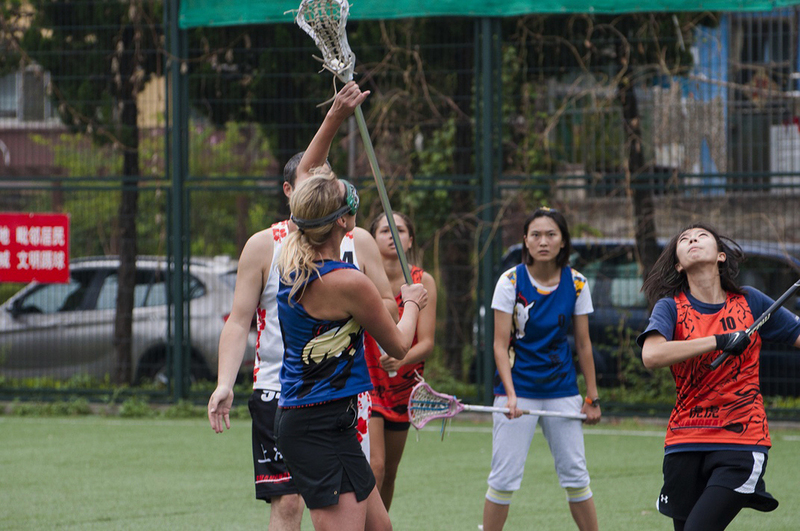 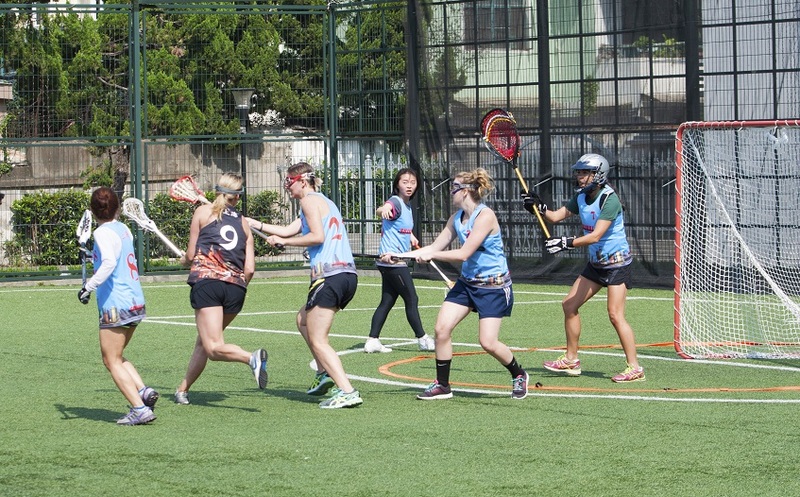 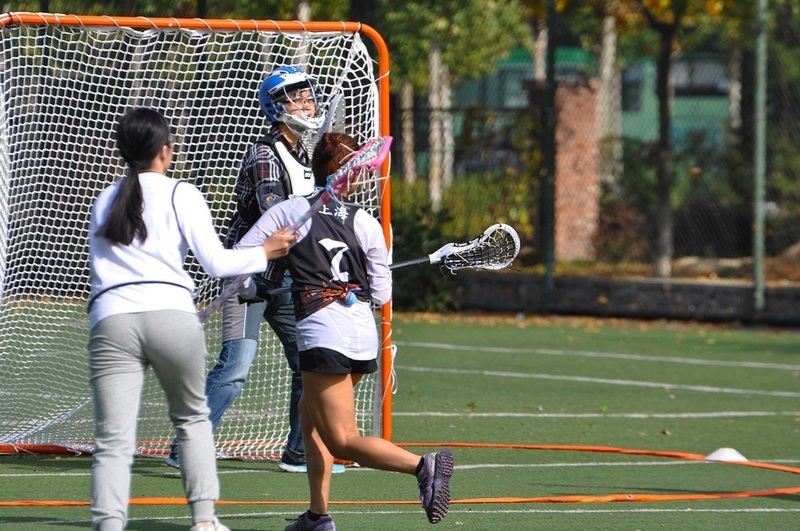 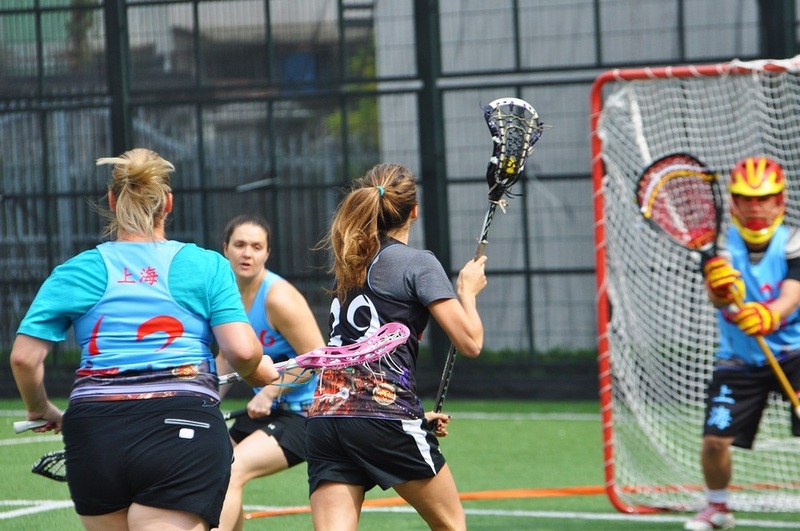 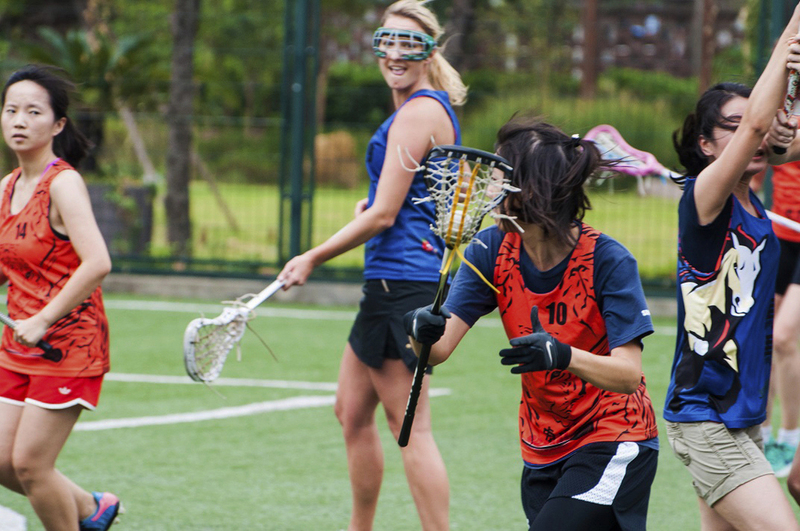 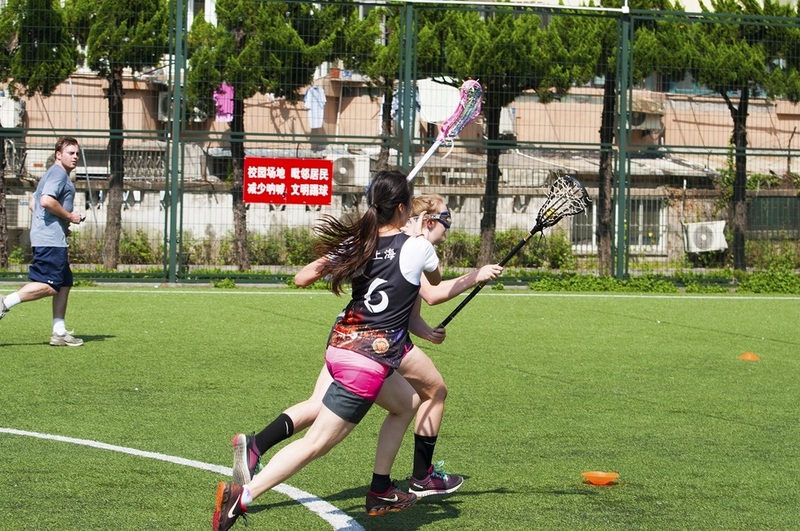 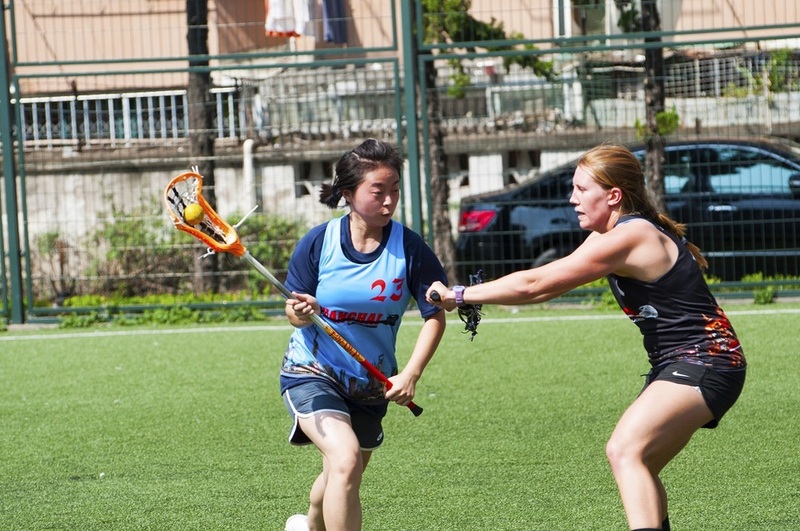 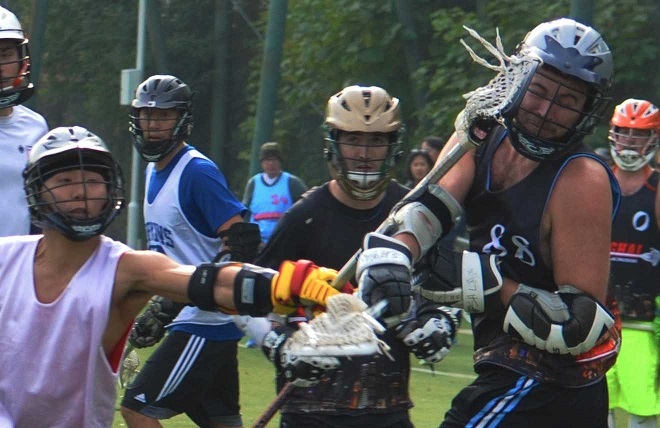 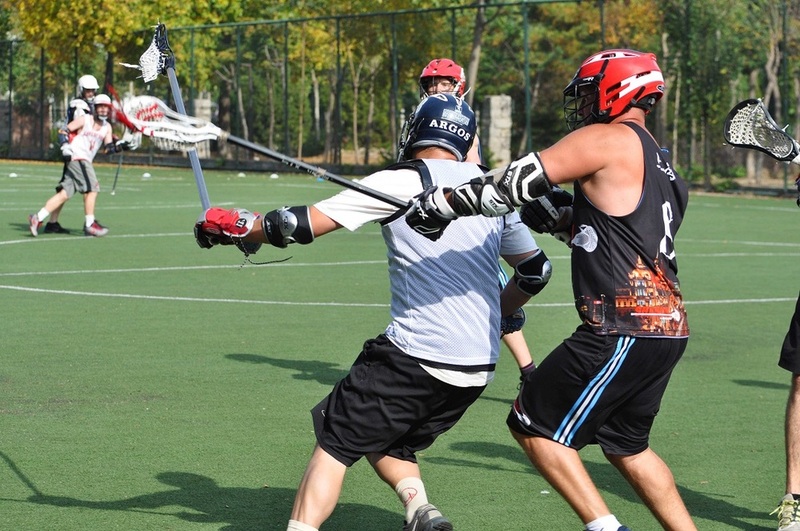 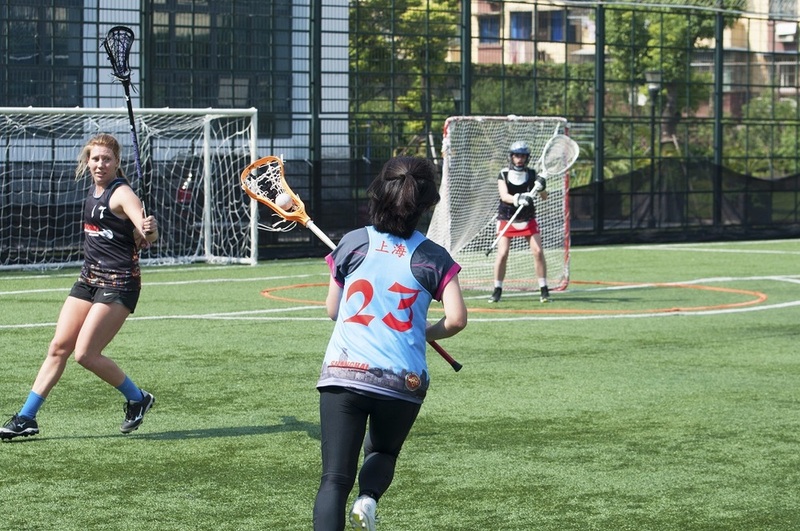 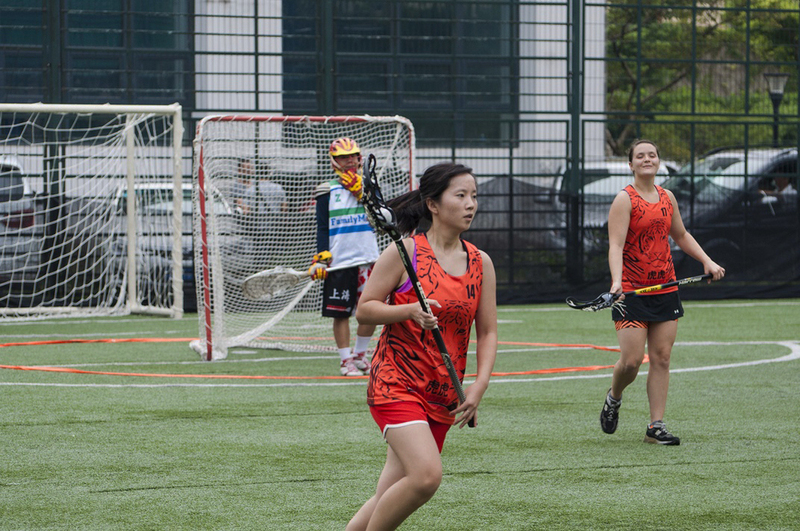 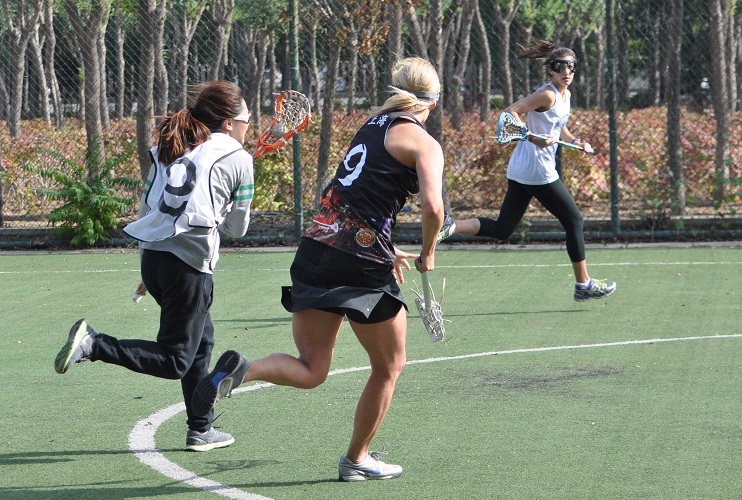 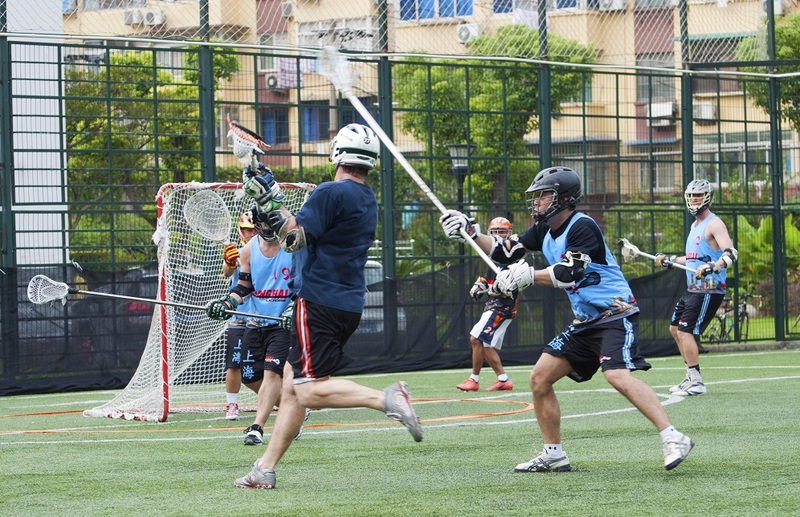 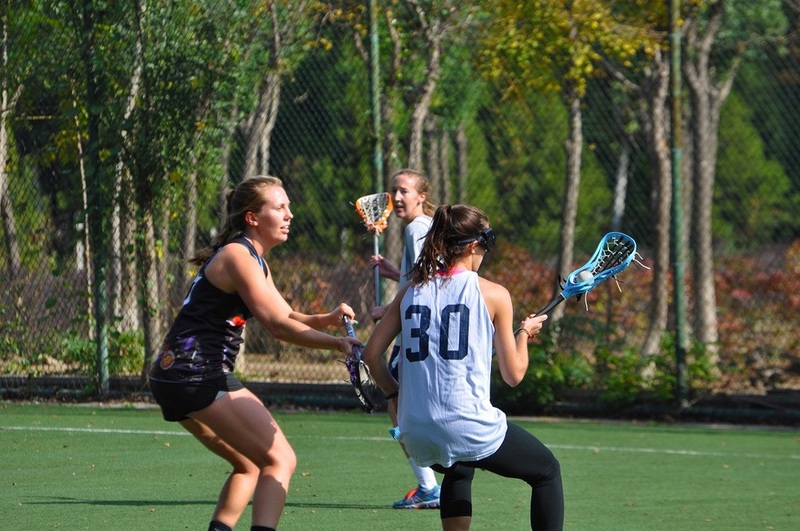 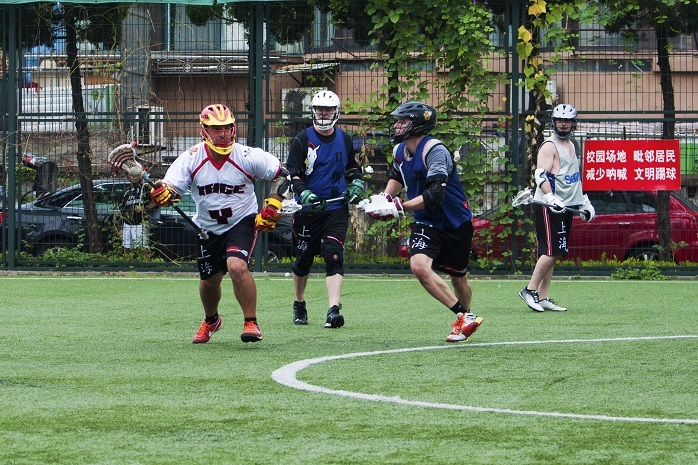 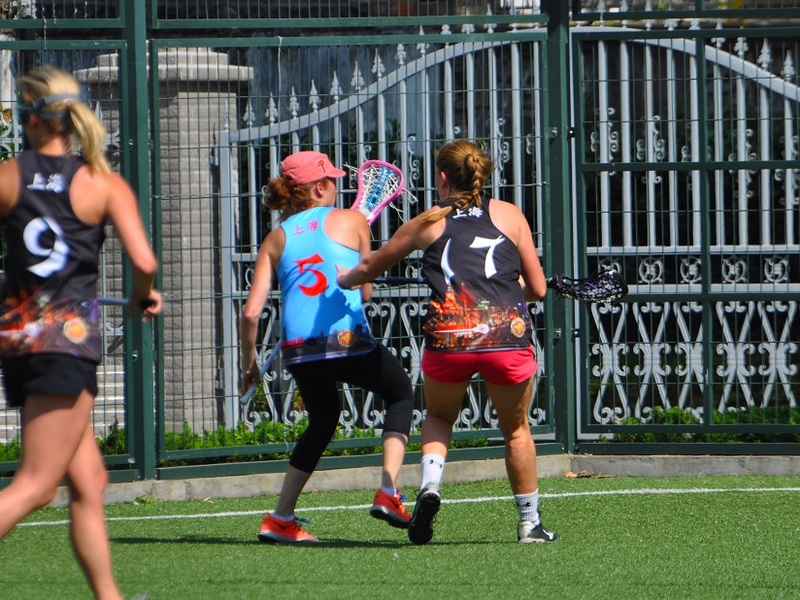 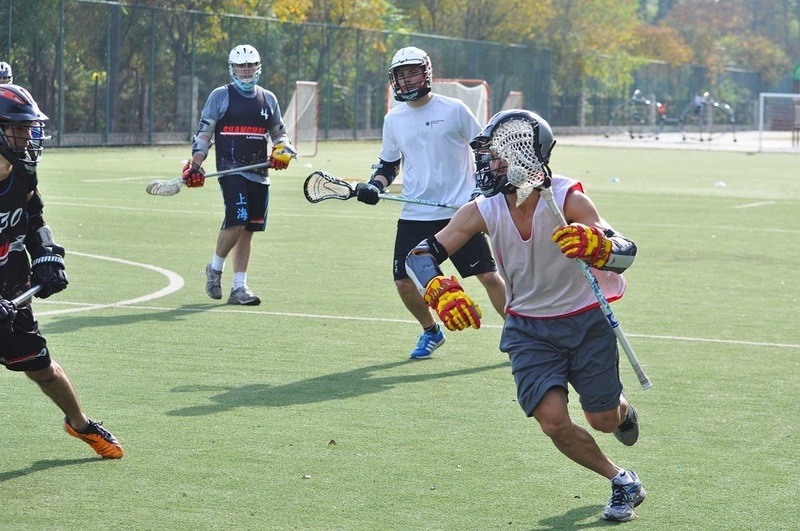 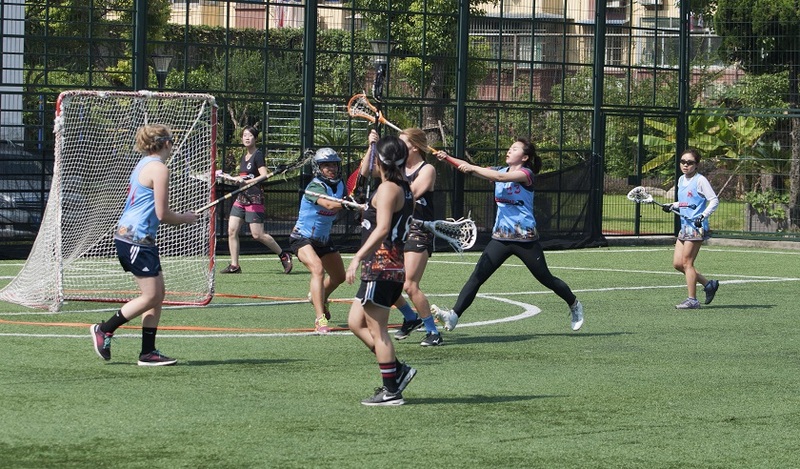 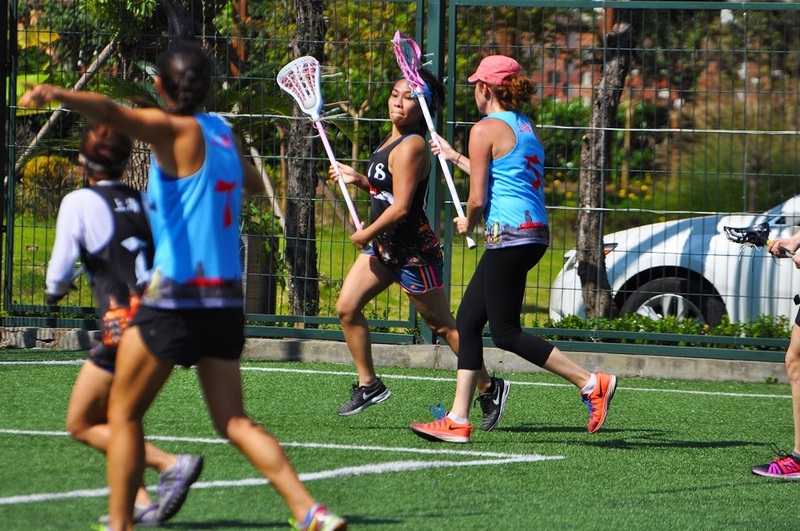 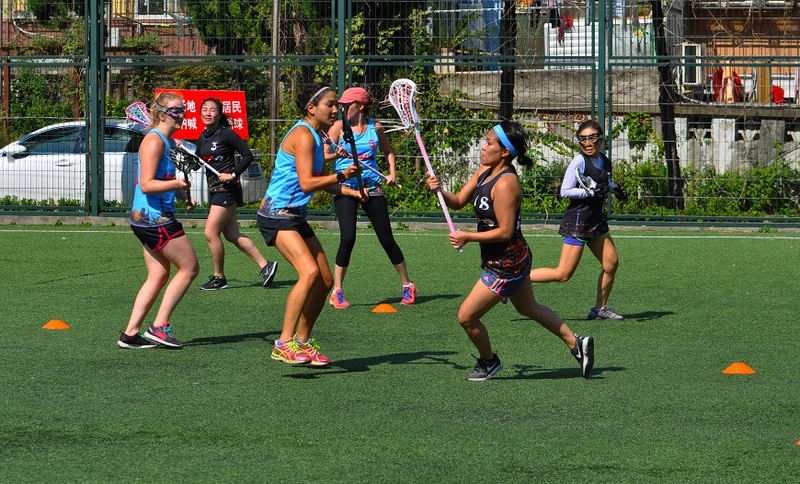 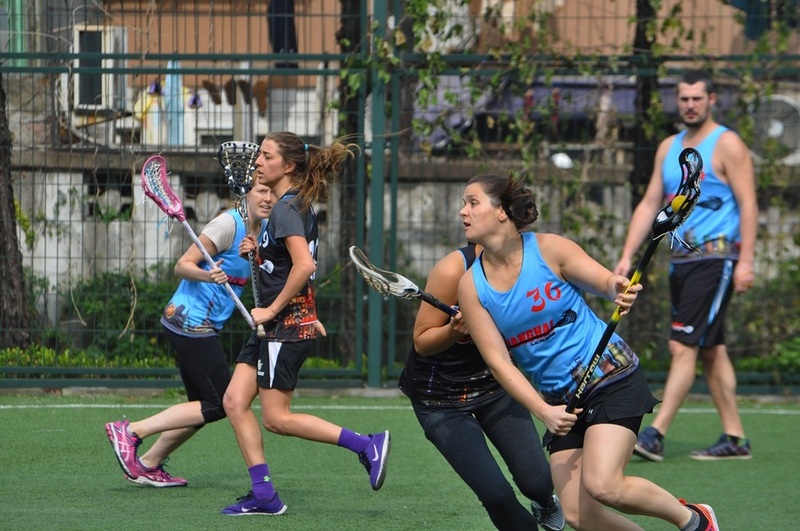 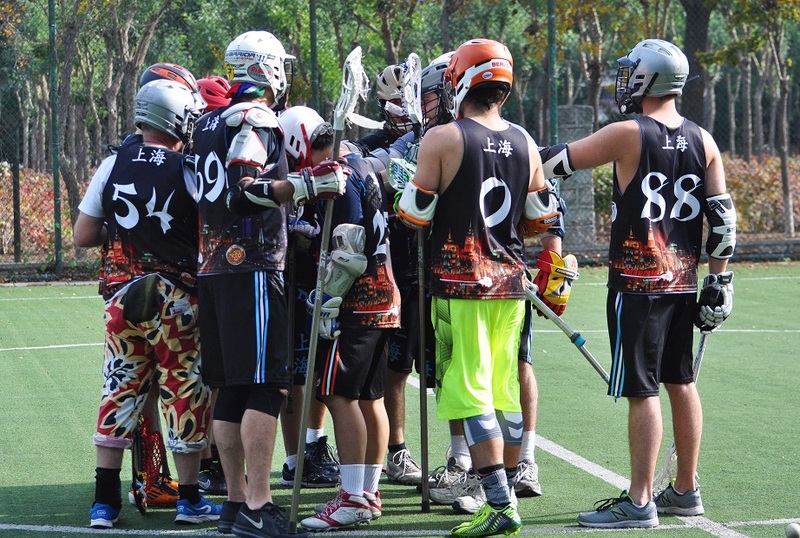 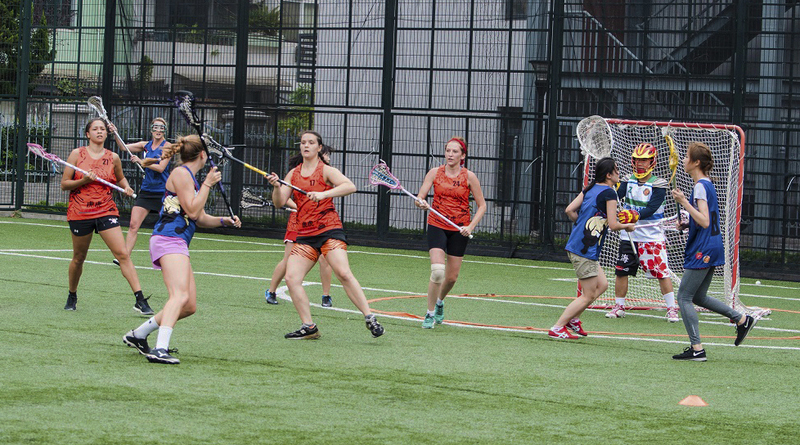 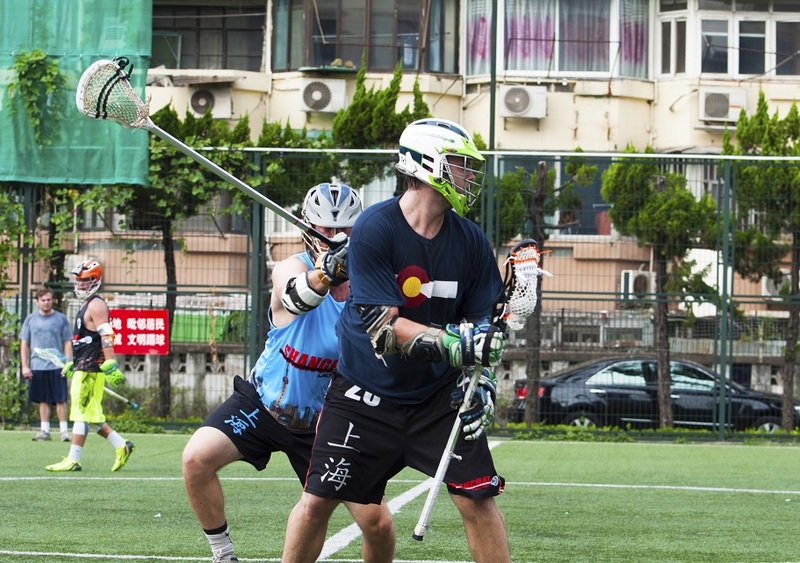 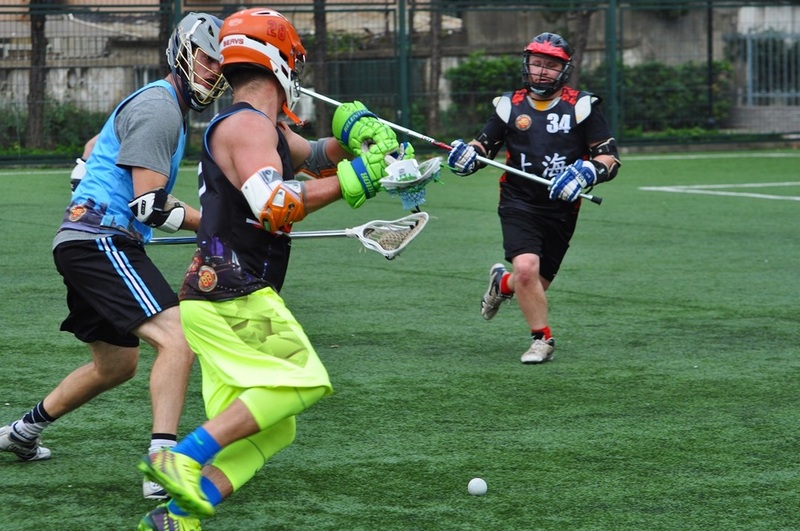 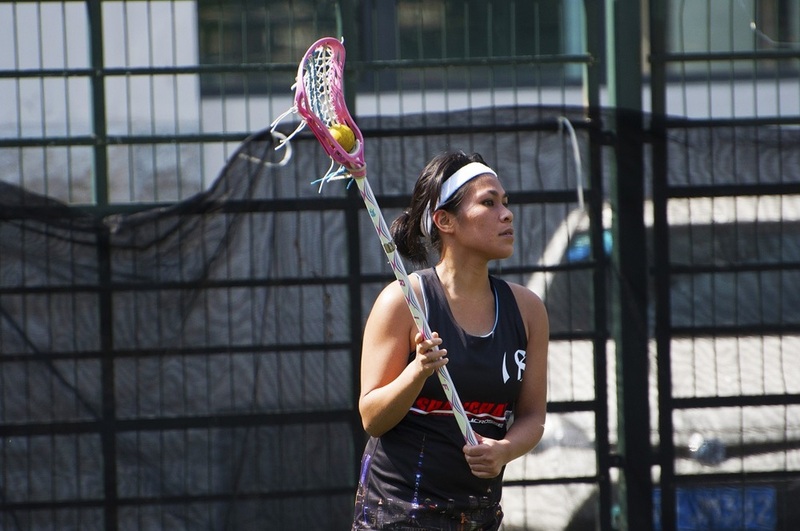 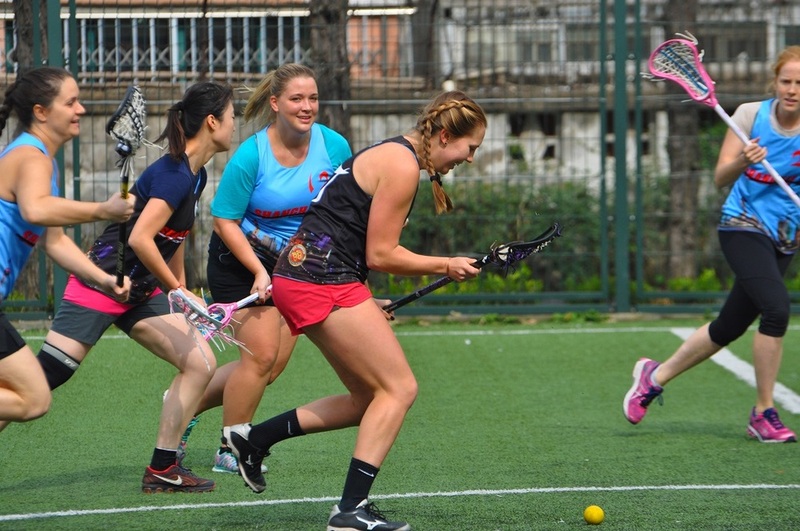 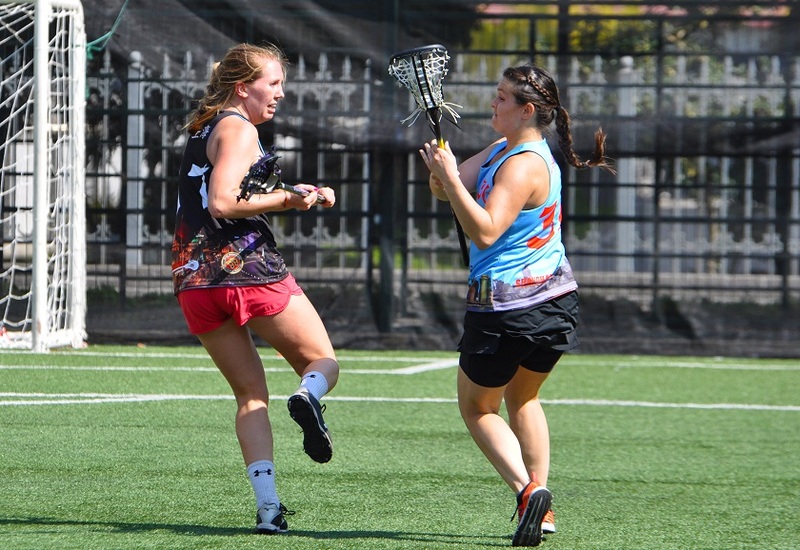 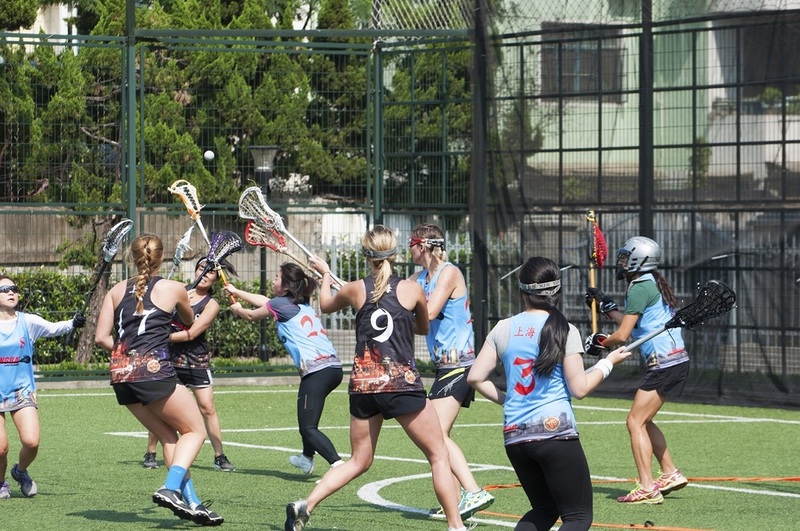 JOIN US EVERY WEEK AS OUR TEAMS BATTLE IT OUT FOR THE SHANGHAI LACROSSE CHAMPIONSHIP! 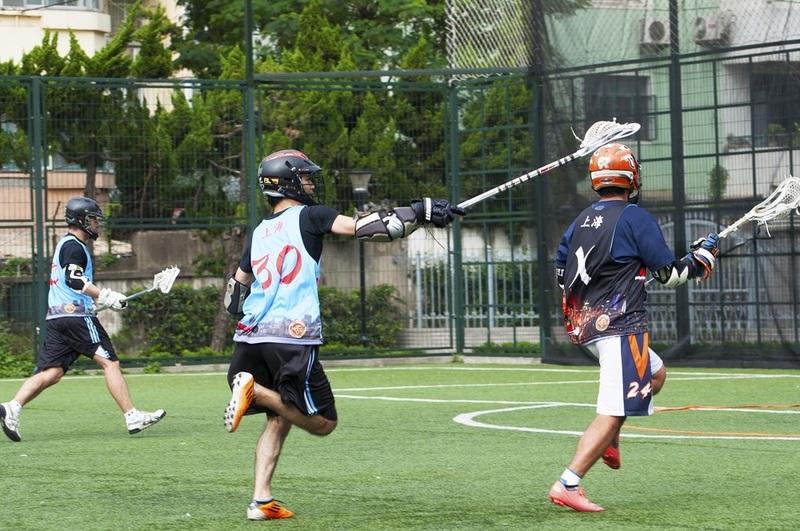 ￼You... 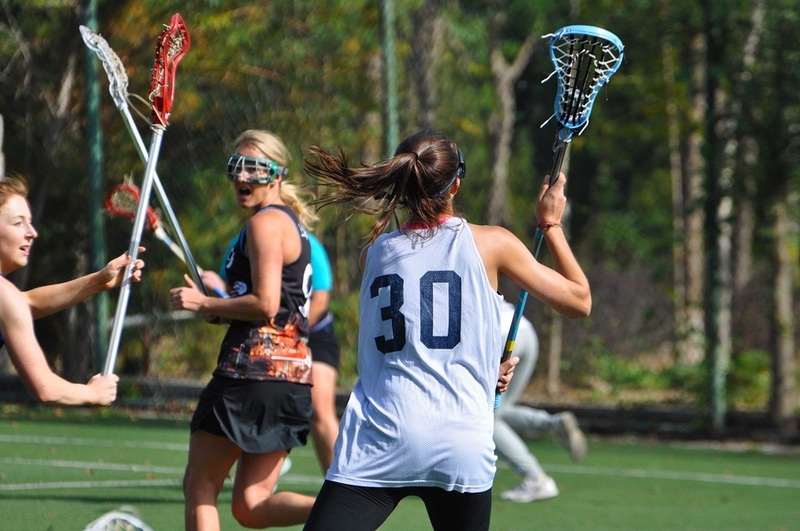 The skill level ranges from beginners picking up the stick for the first time to men & women that have played at the collegiate NCAA Division I level. 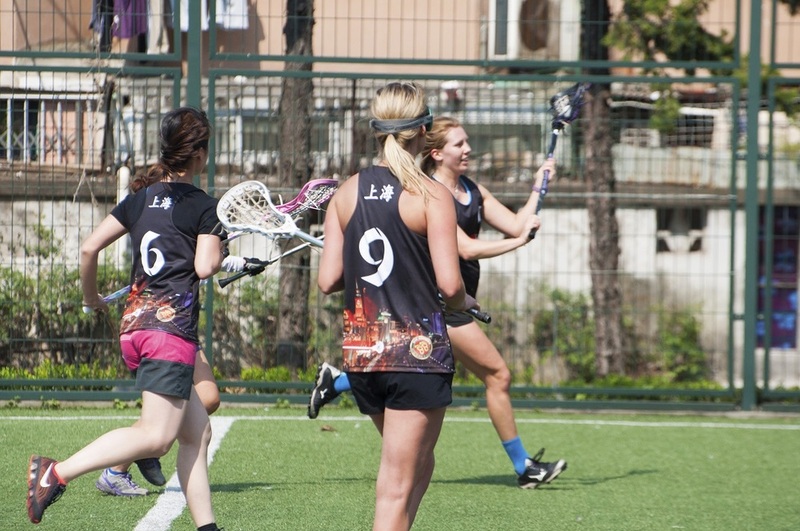 We have players from all over the world and, of course, here in China. 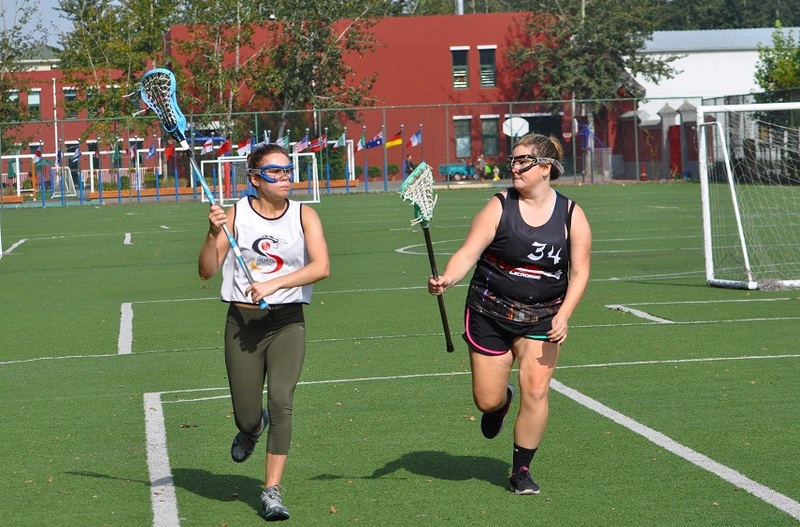 If you have experience playing lacrosse or want to give it a shot, there is definitely a place for you. 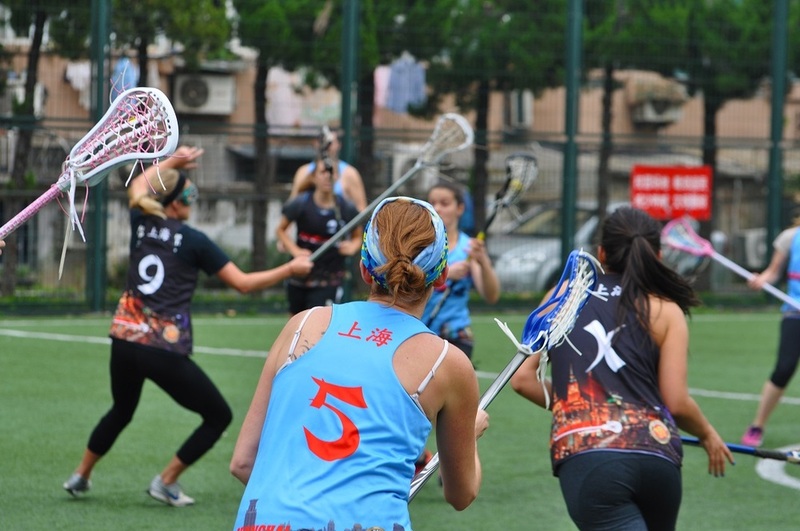 Please email info@shanghailacrosse.com if you are interested!